Given that this vintage-style restaurant and bar boasts the globe’s largest gin selection, it’s no surprise that they’re pouring up four days of spirit tasting—it’s only fair to share, right? Lend your senses to the robust tastings of varying spirits like vodka, Scotch, bourbon, and gin for a multi-sensory experience that’s sure to enlighten. 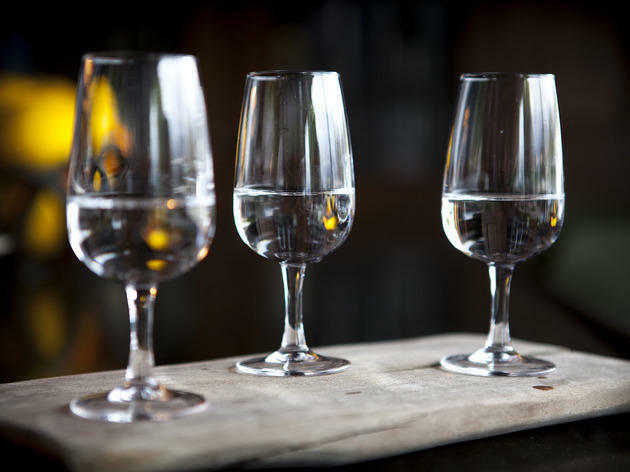 Tastings are divided amongst four separate events, featuring Intro to Spirits (vodka and Scotch) on March 21, The Dark Spirits (aged spirits) on April 11, The Light Spirits (unaged spirits) on May 9, and Gin 101 on June 13. 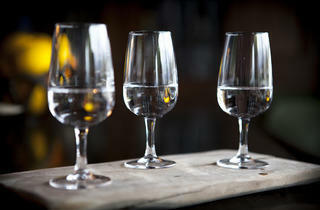 Reserve a glass, and next time you step out for a drink, you’ll know exactly what to order.